Anyone who has moved in to a new home knows how exciting and overwhelming the experience is. Looking at a new bare condo sparks thrill, anticipation, and well, expenses. Surveying the kitchen for example, a would-be condo dweller would mentally place all appliances — the refrigerator goes in one corner, the oven goes to another, and so on and so forth. Walking past the living room, one can’t help but think where the TV or home theater must be placed. Then you go to an appliance store and realize mentally placing appliances in your condo is not as easy as purchasing them. But don’t worry. It doesn’t have to be harder than it already is. The good thing about condo living is its minimalistic nature. You don’t need much. 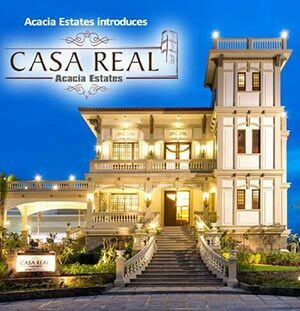 There are condos in the Philippines that include appliances in the condo purchase, some fully-furnished. However, even if the condo is totally bare, there are only a few appliances you need in condo living because one, the space doesn’t allow much and second, condo living itself already provides a myriad of conveniences. Before making a big-ticket purchase, re-assess first your needs and lifestyle. It can’t be possible that you need every single item in the appliance store. Educate yourself with what condo appliances you should get in terms of usage, durability, and electricity and maintenance costs. Here are the six appliances that you need to maximize the comfort of condo living. A refrigerator is necessary but it takes a lot of space. In most condos, the space for a refrigerator is already indicated usually beside the kitchen sink or near the dining area. Don’t get too excited purchasing the most advanced refrigerator or freezer. Instead, remember to get just the right size in terms of space and number of dwellers. Refrigerators are measured in cubic feet but be mindful of the space that the shelves and bins will take up. 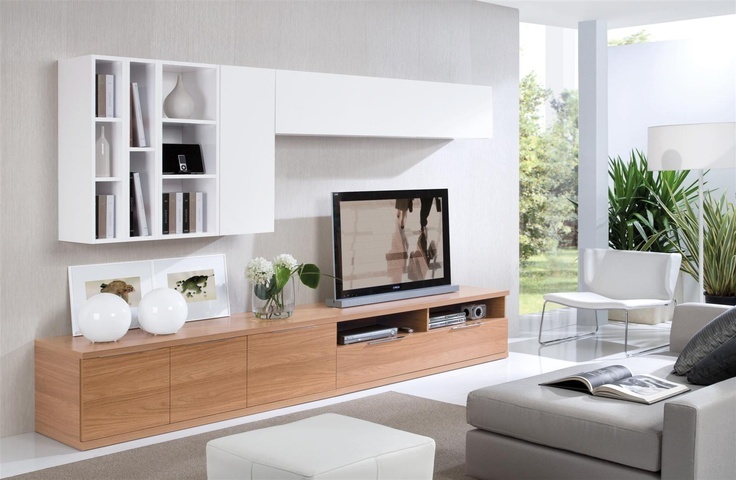 Choose a unit that has adjustable shelves to accommodate different food items. In terms of energy efficiency, the top mount design wherein there are separate doors for the refrigerator and the small freezer above it is the most economical and energy-efficient, according to the Consumer Energy Center. This is because freezer temperatures remain more constant behind a separate door. 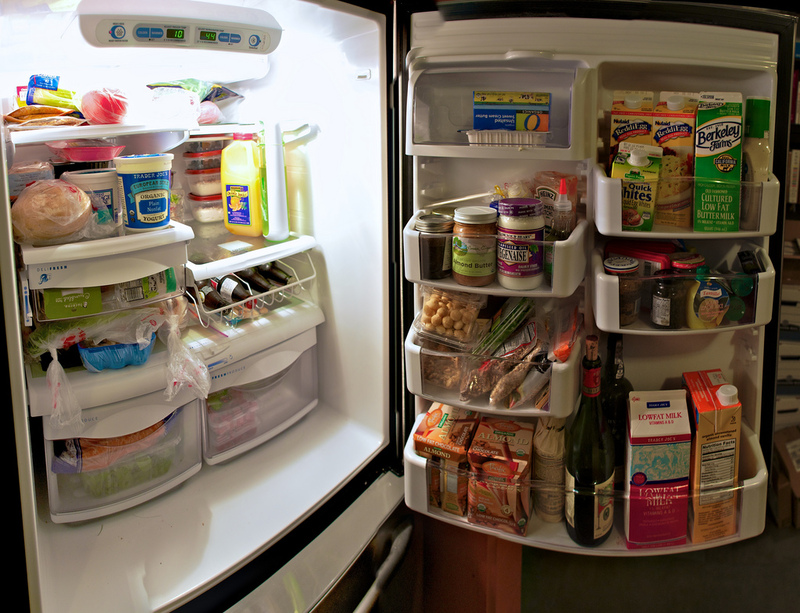 Side-by-side refrigerators allow you to view and organize items better but they cost more and may be impractical. Through-the-door water dispenser also looks sleek but is less energy-efficient and is also not necessary. Whether you are the type who can spend the whole day cooking in the kitchen or the straight-from-the-box and straight-to-the-microwave type of condo dweller, you will need something to heat and cook your food. Some condos can be bought or rented out with built-in exhaust hoods but for those without, you might need to consider having one installed depending on the type of cooking mechanism. For smart use, try to install your range away from your refrigerator because heat coming from the range will make the refrigerator work harder and thus raise your electricity bills. Stoves and ranges can either be powered with electricity or gas. Electric ranges are usually cheaper to purchase but electricity costs more than gas. Evaluate this in terms of usage. 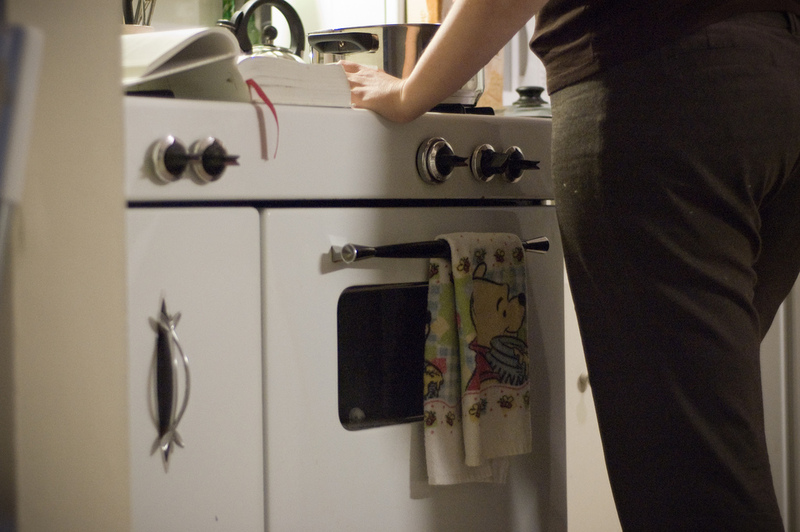 If you cook a lot, gas stoves might be more cost-efficient. One way to reduce condo appliances’ cost when it comes to cooking is consider getting an induction cooker. This is because induction elements use 90% energy for cooking as compared to the 55% to 65% of gas and electric ranges. It can boil water 50% faster than regular ranges do. The drawback, however, is that induction pots and pans must be made of steel or cast iron and are usually more expensive. When it comes to a microwave oven, countertop versions are good because they can be placed anywhere. Remember that a microwave’s power is measured by wattage — the higher the wattage, the quicker the food will cook. If you use your microwave to fully cook your meals, choose the one with a 900 – 1,300 wattage. When it is mainly for re-heating, a 600-watt microwave should suffice. For condo living in the Philippines to be comfortable, an air-conditioning unit is among the condo appliances you will need. Most condos do not have the luxury of large windows and ventilation, making an AC necessary. Condo rooms are usually no bigger than 30sqm. 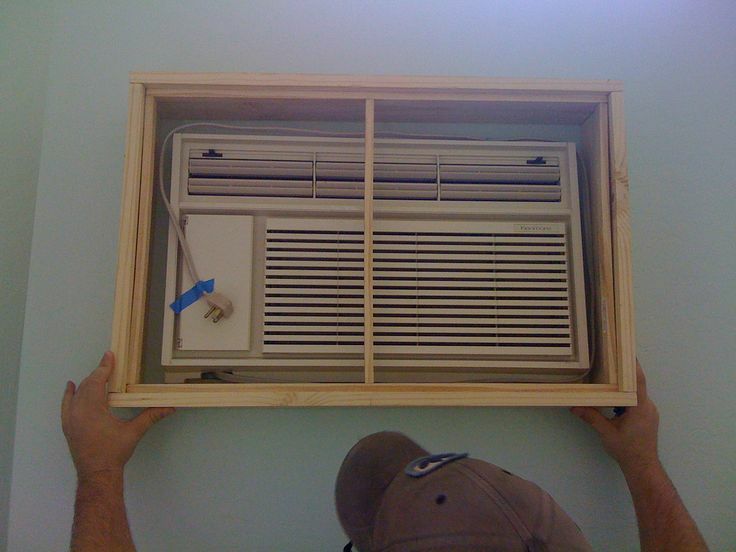 If you have a single bedroom, get a window type air-conditioner with at least one HP so it doesn’t have to work so hard and it is quicker to cool a room. Getting an aircon with a timer is also advised. 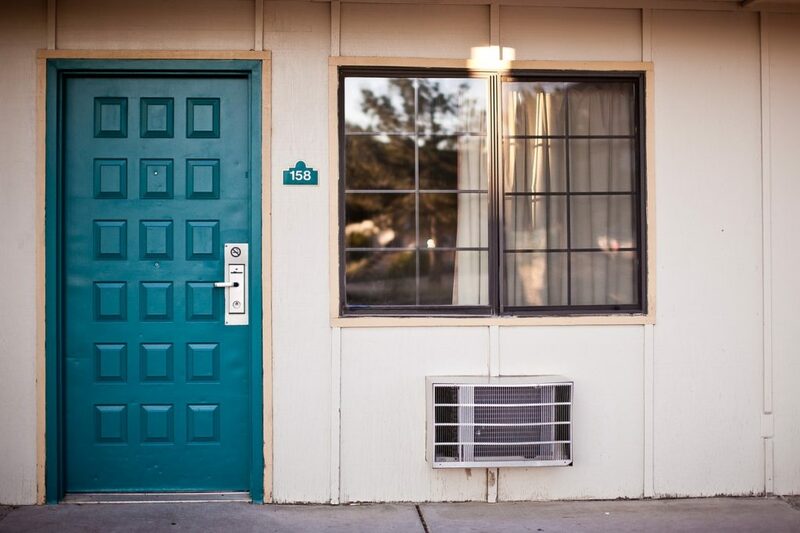 There are also air-conditioning units that can be connected to a fan so much so that when the timer is up, the AC shuts down and the fan automatically turns on. Split-type aircons look sleeker but they cost more to purchase. If you have a large space to cool or two or more rooms, this may be cheaper to operate though. Save on energy cost and don’t bother installing an air-conditioner in the living and dining areas. Mount a ceiling fan instead. A fan cannot lower the temperature in the room but it can make people feel cooler. According to the U.S. Department of Energy, ceiling fans are the most efficient of all fans in circulating air in a room. 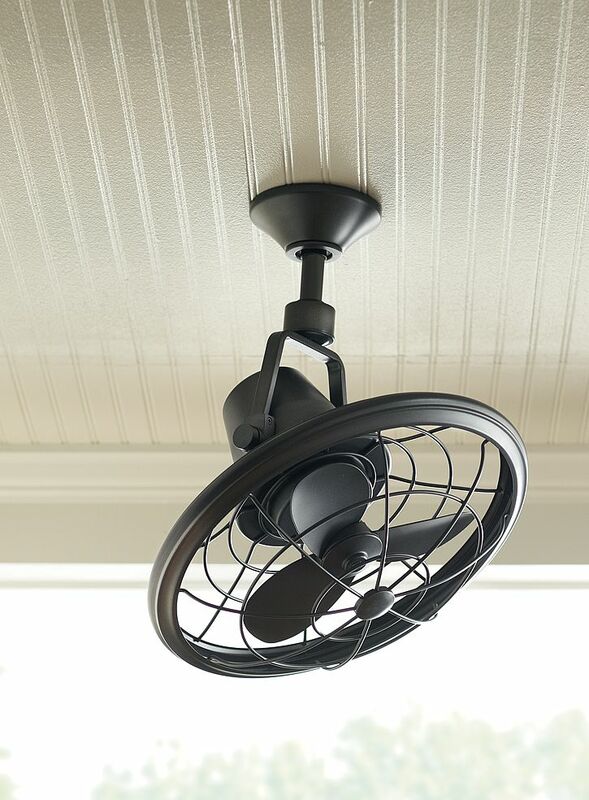 A ceiling fan with a 36 to 44-inch diameter can circulate air in a room up to 225 square feet. Most condos in the Philippines have a designated laundry area. 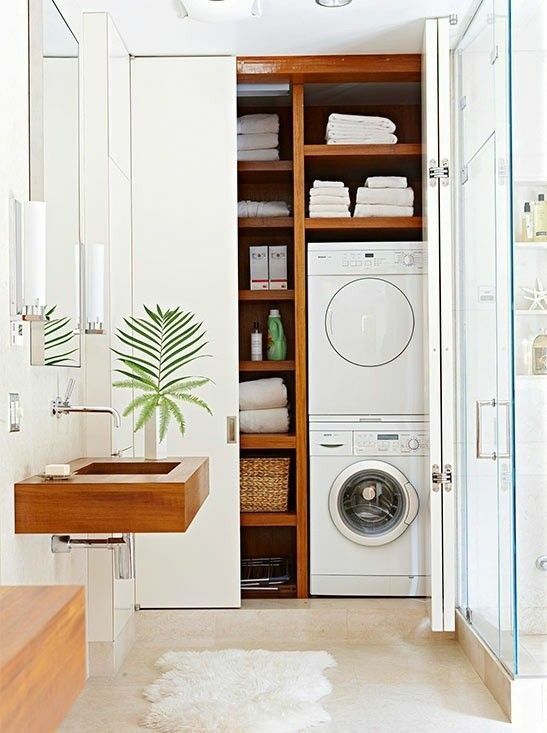 When you choose the right condo appliances like a washing machine, go for the compact designs so they don’t take up much space. Top loaders and front loaders are easy to use and are energy-efficient. Look for a machine that heats only the water it needs and one with a high rpm (rotations per minute) for the dryer. Don’t forget to check the labels and pick the one that requires minimal water usage. Among the top reasons why people choose to live in a condo is because it is near business districts. It’s safe to assume that most condo dwellers are professionals and employees and therefore need to look presentable with clothes that are dapper and neat. Clothes steamers take out wrinkles more effectively and don’t need much space. If you choose the traditional flat iron, make sure it has a steaming system to save on time and energy. Consider also going cordless to lessen the hassle. 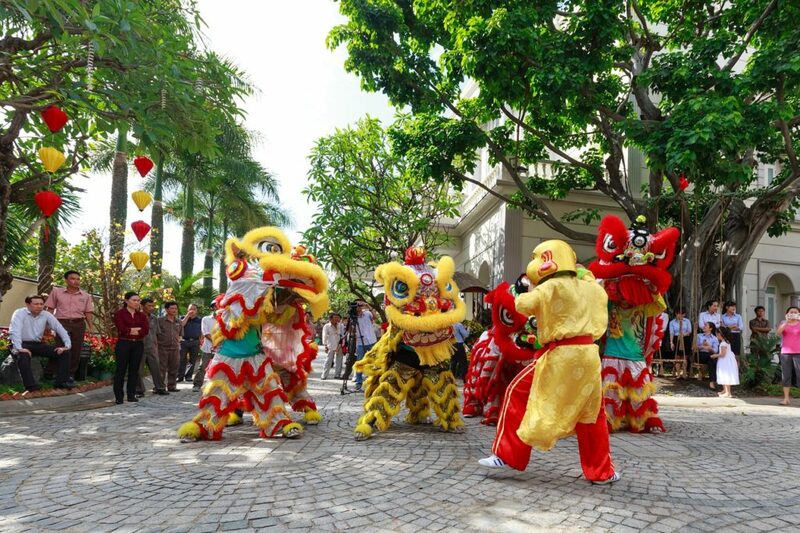 Okay, you will need at least one entertainment media to keep you amused and sane, as well as help you receive guests. However, don’t go overboard. A full-blown home theater system might not be necessary. An energy-efficient LED TV mounted on the wall, for example, may be enough. If you are a movie freak, never mind getting a player if you download movies anyway. For music, iPods and mp3s with the aid of portable speakers will suffice to fill a small space with music. In choosing the right condo appliances, bear in mind two types of costs — purchasing cost and operation cost. Always check labels for energy efficiency and always mind warranties. 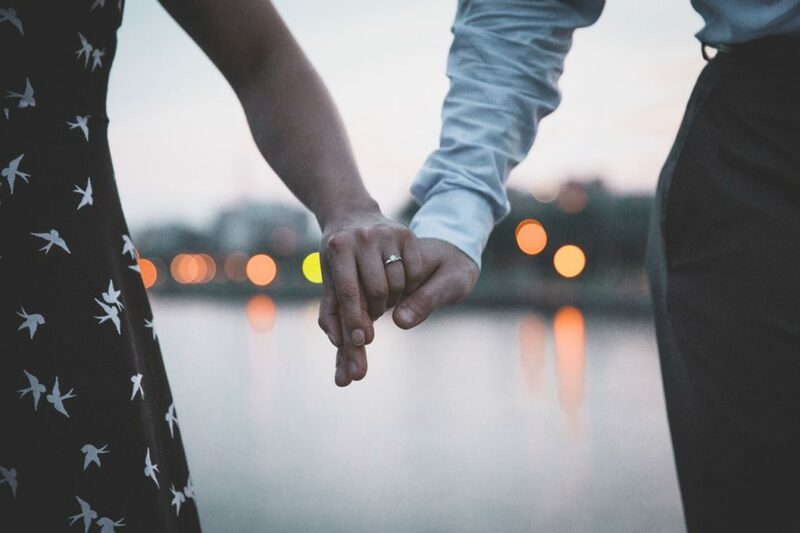 Go over your needs and lifestyle — you can pass on the dishwasher and the coffee maker and even the water heater since the humid weather in the Philippines doesn’t require it. Never buy based on trends, sleek looks, and on impulse. Remember that appliances are part of your condo investment so educate yourself first before making a purchase.